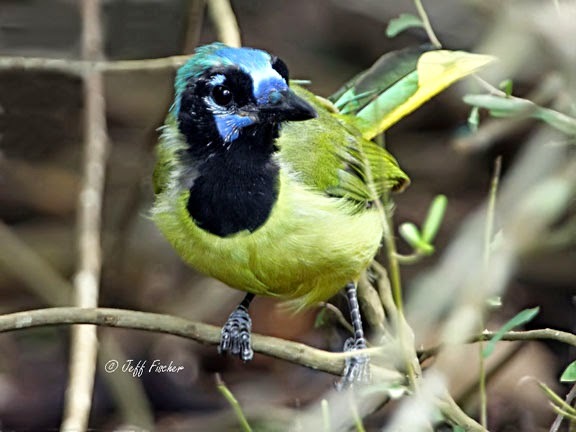 The green jay is a resident of Mexico, Central and northern South America. The Mexican and Central American population is separated from the South American population and differ in size, color and call. It is possible that in the future it may be discovered that they are actually separate species or at least different subspecies. Green jays typically prefer riparian thickets and other dense forested areas in humid climates. The exception to this is in south Texas. 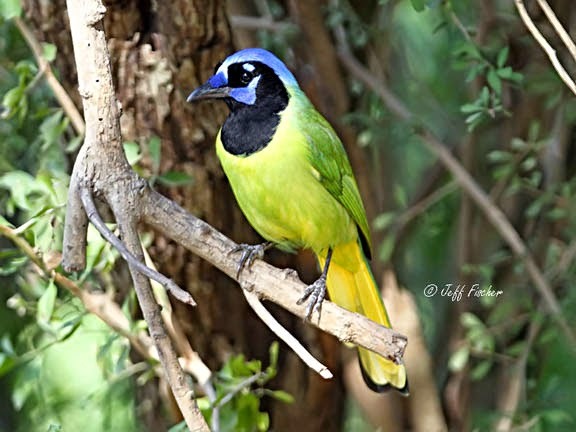 South Texas is the only place in the United States where green jays can be found. In Texas they inhabit mesquite thickets, native scrub and open park lands. 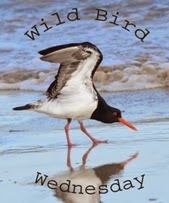 These birds where photographed in Texas at the Laguna Atascosa National Wildlife Refuge and Bentsen State Park respectively. I'd really love to see one of these. We sometimes get blue jays -- or actually scrub jays that do look a very beautiful blue. Gosh, I have never seen or bread of this Jay. It is very lovely. I hope to see one of those down in Mexico this summer!!!! Amazing shots Jeff!